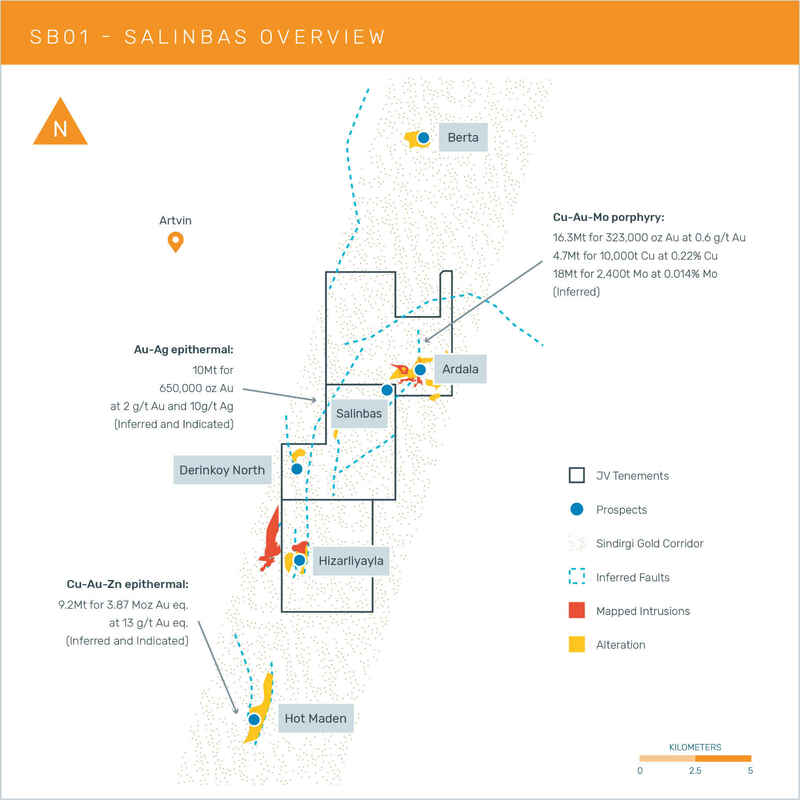 With over 1Moz defined, exploration at the Salinbas Gold Project has indicated the potential of the area to host major gold and base-metal mineralised systems. The Salinbas Project represents a significant opportunity for the future growth of Ariana. 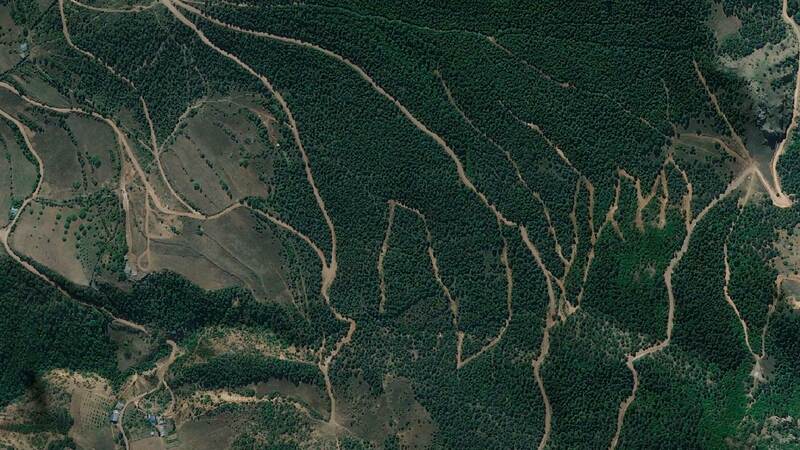 The project comprises three notable licence areas: Salinbas, Ardala and Hizarliyayla, all of which are located within a multi-million ounce Artvin Goldfield. The “Hot Gold Corridor” contains several significant gold-copper projects including the 4Moz Hot Maden project which lies 16km to the south of Salinbas and 7km south of Hizarliyayla. In addition to Salinbas, at the Ardala copper-gold-molybdenum porphyry there are consistent and strongly anomalous areas for copper, lead and zinc, with significant potential for coincident gold and silver, which have only been partially drill-tested. Further south, the Hizarliyayla prospect is partially hosted within the same stratigraphic sequence as the Hot Maden discovery.